What Are Some Macro Photography Tips? Macro photography brings small things into the spotlight. Enlarging tiny things—from bugs to water droplets—gives viewers a chance to see something seemingly common from a new perspective. Through macro photography, water droplets turn into fine art. A ladybug transforms into a spectacular vision when captured through a macro lens. In simple terms, macro photography is magnified photography. Basically, macro photography magnifies small things to become much larger, giving the viewer more detail of the subject than is often seen. With macro photography, the subject sometimes becomes larger than life. By definition, photography is considered macro when it enlarges an object in your photo from half of its life size to at least five times life size. Sometimes considered “extreme close-ups,” macro photography is beloved by photographers at all levels because it provides a bounty of options to get the right shot. Great macro shots can be taken indoors or outdoors, providing incredible opportunities to take an amazing macro shot, no matter where you are. Before DSLR cameras grew in popularity, photographers would often have to have a special macro lens to get a quality macro shot. However, many cameras now have a macro setting that enables the camera to take a macro shot. Some cameras will still perform better with macro lenses, depending on the type of shot you’re seeking. A great macro shot can be taken on any camera, but professionals may opt to get lenses specifically made for taking close up shots of subjects. These lenses, while not always necessary, can be a great asset to professional photographers. The focus you work with can also increase the quality of your image. Autofocus is handy in many situations, but using manual focus will give you more control of the image, resulting in sharper photos. If you’re trying to take your macro photography to the next level, it’s essential to use the tiniest lens aperture available to you. This will help increase the sharpness in your photo. While popular subjects for macro photography include water droplets, insects, flora and fauna, and other natural occurrences, there’s an entire world of possibility with macro photography. Since the background will most likely be blurred, try not to feel too overwhelmed by it with your close-up photography. Just make sure there’s nothing attention-grabbing there. A simple background makes it easy for your subject to pop! Trying new angles or lighting can also help you get the perfect macro photography shot. Varying angles can make a single subject look different with every snap. And something to avoid? Using your flash. Sometimes a flash may enhance your image but most likely it will just cause unwanted shadows. How Do I Print Macro Photos on Canvas and Other Surfaces? Because macro photography includes an incredible amount of detail, it’s important to print it on substrates that allow the crispness to pop. 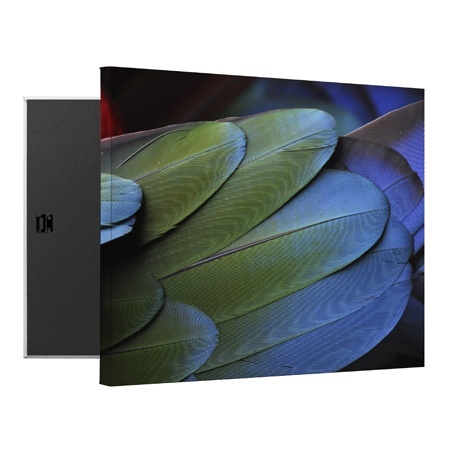 Canvas prints, including gallery wraps, and metal prints make great options for printing macro photography. 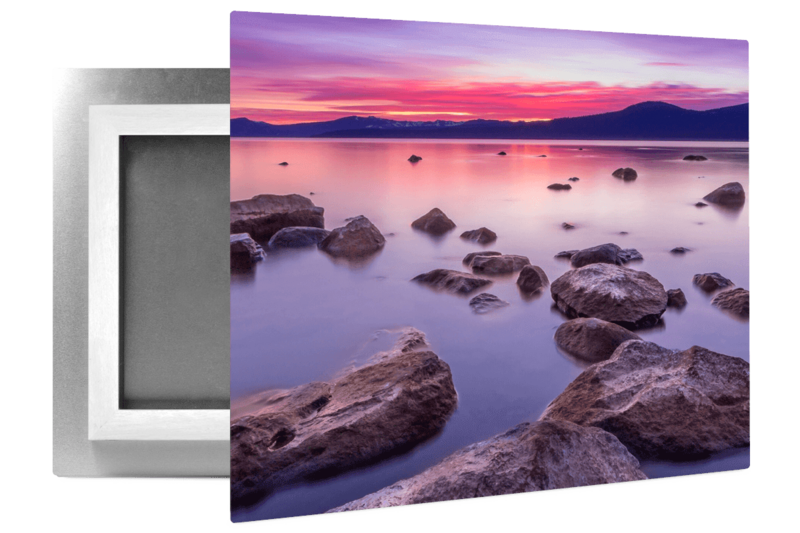 Printing close-up photography on canvas gives photos fine art appeal, like something you would see in a gallery. 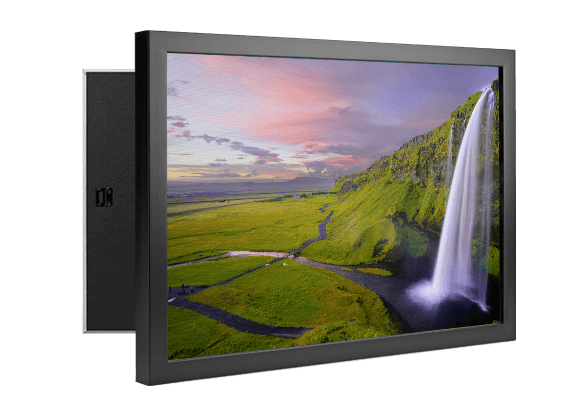 There are two kinds of canvas available from CG Pro Prints, including solid-faced canvas and traditionally-stretched canvas. 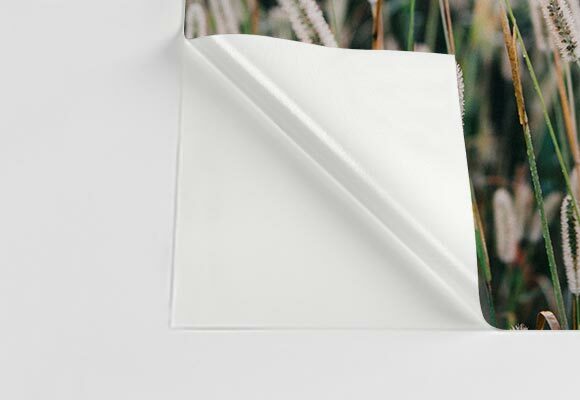 Solid-faced canvas prints are available in a 1.25” thickness and a variety of sizes to fit your unique piece. 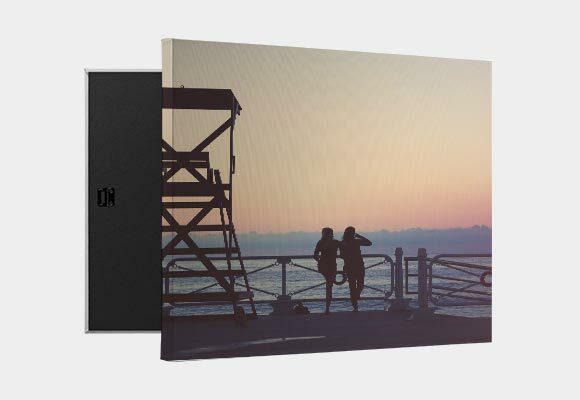 These types of canvas prints have a solid black backing that’s sleek and modern. 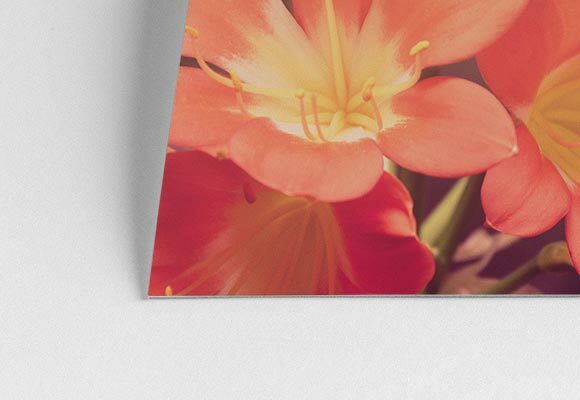 To further customize your macro photography print, you may opt to add a frame. 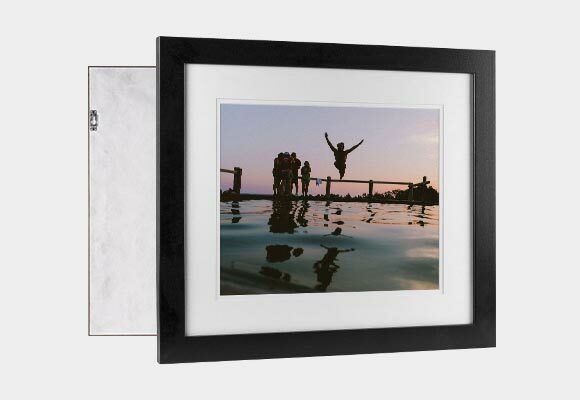 CG Pro Prints offers black, white, and walnut frames to complement your photo on canvas. 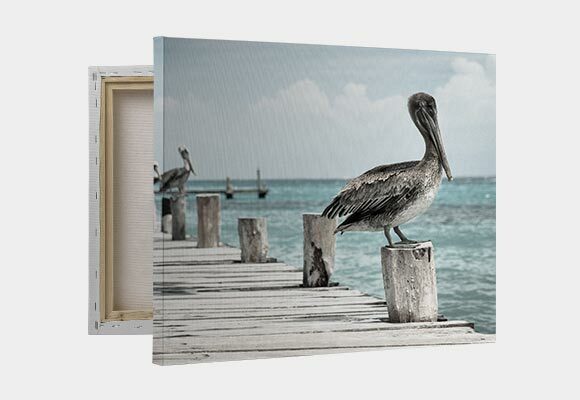 Traditionally-stretched canvas prints are a classic option and come in three different thicknesses. They also come in a wide variety of sizes to ensure there’s an option to best fit your macro photography. 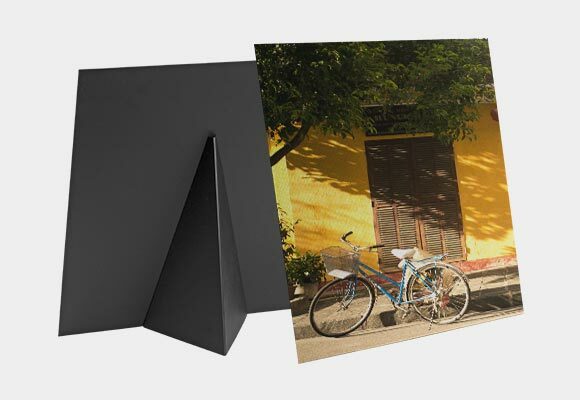 Photography on metal is a modern way to display your photos. 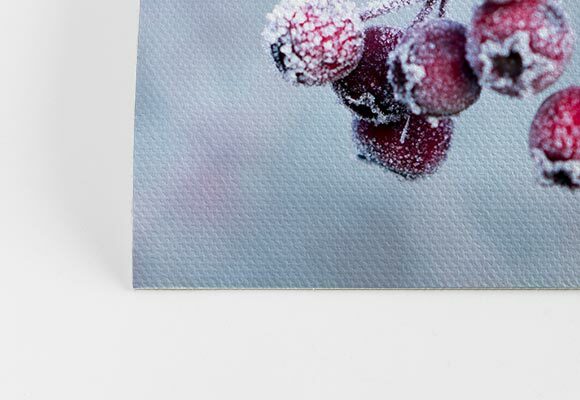 The high gloss sheen of metal prints allows every detail of your macro photos to stand out. 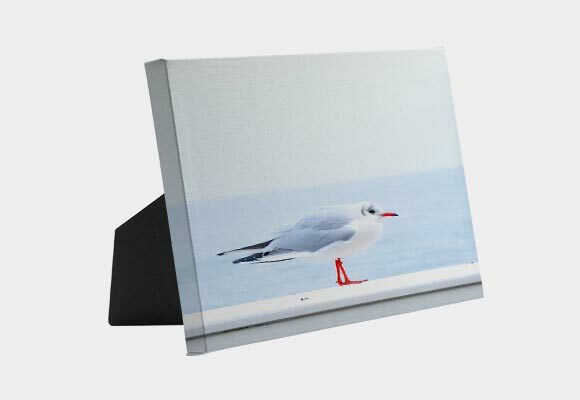 Metal prints are made by printing an image on a white base. The end result is vibrant with a life-like depth. Macro photography is an incredible opportunity to expand your creative talent. 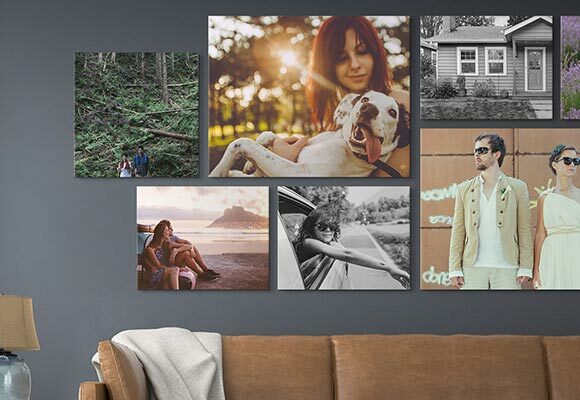 CG Pro Prints can help you turn your photos into canvas with ease so that you can focus on growing your business and honing your creative skills.